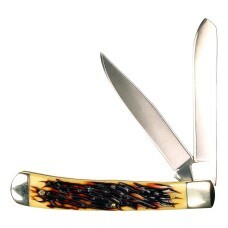 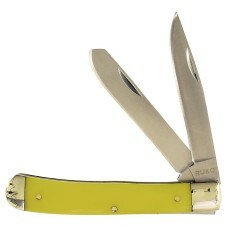 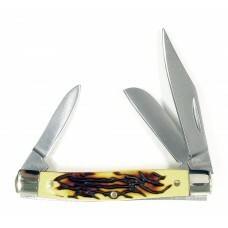 Simulated Delrin® Deer Horn Handle Trapper Pocket Knife, Razor Sharp 440A Stainless Steel Blades, Ni..
Yellow Trapper Folding Knife, 2 blades, 440A stainless steel, yellow simulated bone handle scales, n..
Handcrafted 3-blade Cattleman-style Pocket Knife with jigged bone scales. 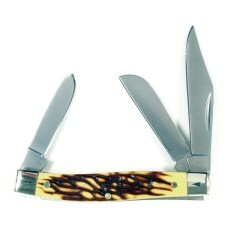 Razor Sharp 440A Stainless..
Linen Micarta scale folding knife, matte finish stainless steel handle and blade, 420A stainless ste..
Handcrafted 3-blade Stockman Pocket Knife with Delrin® Simulated Deer Horn scales. 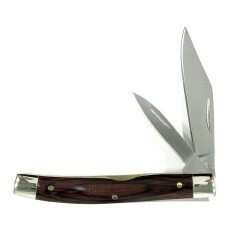 Razor Sharp 440A ..
Handcrafted 3-blade Stockman Pocket Knife with Pakkawood scales. 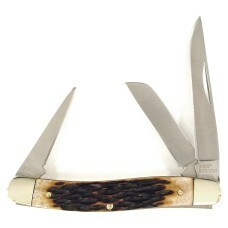 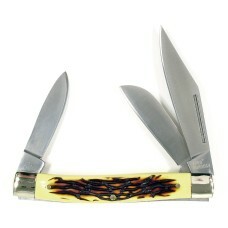 Razor Sharp 440A Stainless Steel bl..
Handcrafted 2-blade Muskrat-design Pocket Knife with Pakkawood scales. 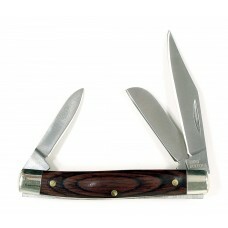 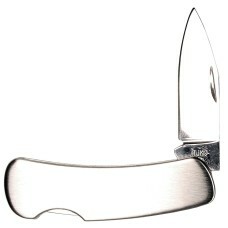 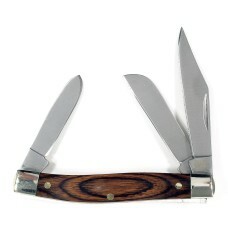 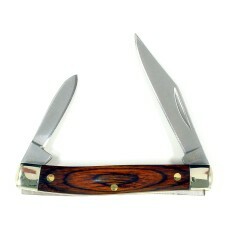 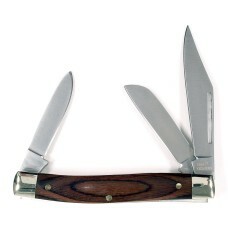 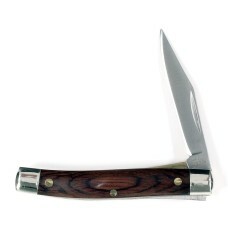 Razor Sharp 440A Stainless St..
Handcrafted 1-blade Pocket Knife with Pakkawood scales. 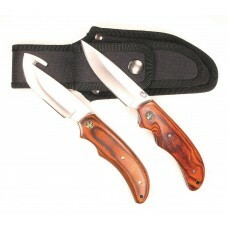 Razor Sharp 440A Stainless Steel blade, Bras..
2-blade jack pocket knife, pakkawood scales, Razor Sharp 440A Stainless Steel Blade, Nickel silver b..
Deluxe 2-pc Pakkawood Handle Scales Gut Hook Skinning Knife Set with Folding Knife and Heavy Duty 10..